Bicester’s finest traditional public house! 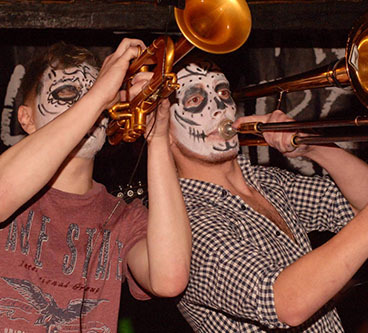 Along with a weekly quiz night, poker night and traditional pub games, we are Bicester’s premier music venue, with live music every weekend. 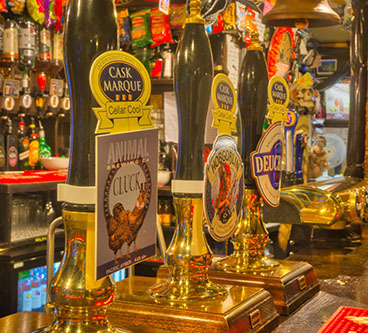 Whether you’re stopping in for a quiet drink or a noisy one, we have plenty to keep you entertained and suit a variety of tastes in a classic pub setting. 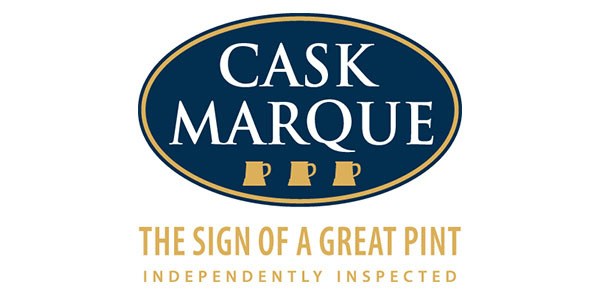 Our 17th-century inn plays host to Cask Marque accredited real ales, a variety of beers and spirits, a rocking jukebox and a hefty dose of good old-fashioned community spirit! 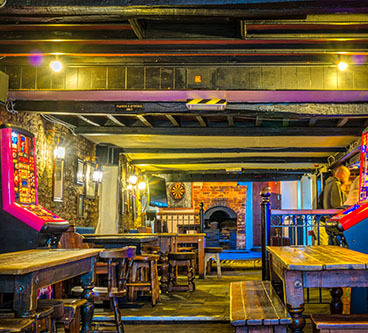 If you’re looking for the best pub in town, come on in!